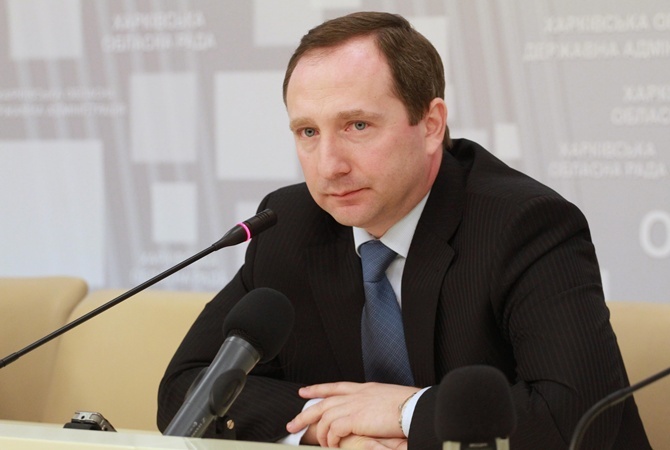 Chairman of the Kharkiv Regional State Administration, Igor Rainin, said that since February 2015 there have been opened 600 criminal and administrative proceedings on corrupt officials and bribe-takers in the Kharkiv region. This action puts Kharkiv as an absolute leader in battling corruption. “We have shown ourselves well in this work and international partners see our dedication in the fight against corruption. In the near future, we will receive international assistance, aimed at combating corruption and prevention of bribery in the region,” said Rainin. “We are very serious in this matter. Anyone who steals should be punished. Whether if it’s the MP, a businessman or ordinary laborers,” added the Chairman. The head of the region said that when the National Anti-Corruption Bureau is fully operational, there will be possibility to change the system drastically to fight the corruption more effectively.